First raced in 1911, the Indianapolis 500 is an annual race held at the Indianapolis Motor Speedway in Speedway, Indiana, United States over the Memorial Day weekend in late May. 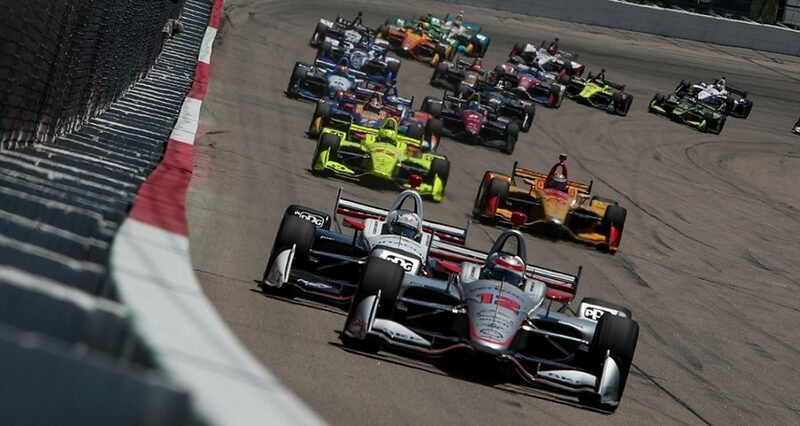 Billed as ‘The Greatest Spectacle in Racing’, the Indianapolis 500 – often referred to simply as the Indy 500 – is considered part of the Triple Crown of Motorsport which also includes the Monaco Grand Prix and the 24 Hours of Le Mans. Here are just a few of the greatest Indy 500 drivers of all time. A.J. Foyt’s record of 35 consecutive starts will likely never be touched and he won in both rear-engine cars and front-engine roadsters. Competing between 1958 and 1992, the name Foyt has become synonymous with the Indy 500 and his favourite saying is that “Indy made A.J.”. In 1961, Foyt won the Indy 500 racing on bricks and he won the Indy 500 a total of 4 times. According to Indy 500 history, if it wasn’t for Wilbur Shaw, there would be no Indy 500 at all. After World War II, Shaw convinced Tony Hulman – the Terre Haute baking-powder tycoon – to purchase the closed and decrepit racetrack which later became the Indianapolis Motor Speedway or IMS. Shaw won the Indy 500 a total of 3 times and finished 2nd in 3 other runnings. 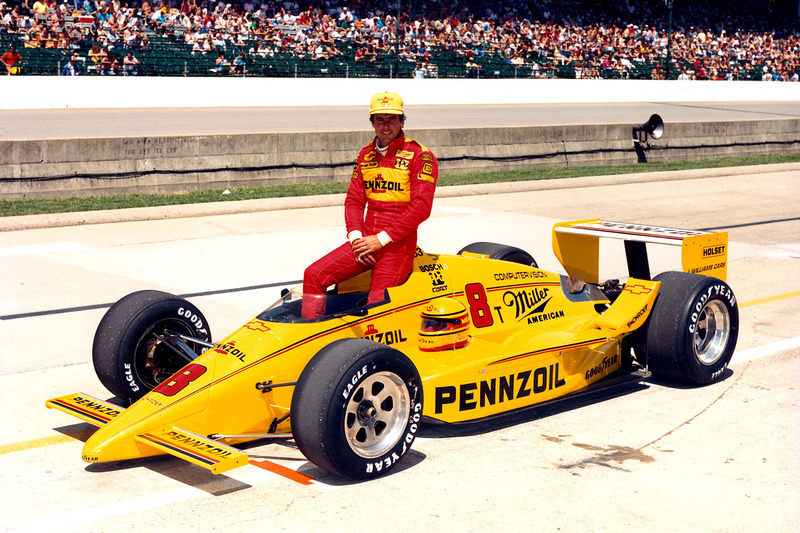 Well-known as a formidable competitor at the Indy 500, Rick Mears raced from 1978 to 1992 and won 4 times. While you’ve likely been successful in online pokies NZ it cannot compare to the moment in 1982 when Mears was just 0.16 seconds shy of beating Gordon Johncock which would’ve secured an astonishing 5th win for Borg-Warner. Described as “smooth, smart, and built for speed”, Mears started 11 of his 15 races on the front row. The Unser family and the Indy 500 are inseparable as 3 members of the same family won the race a total of 9 times. Al Unser, also known as “Big Al”, took 4 of the 9 throughout his 17-year career between 1965 and 1993. Unser also collected 11 podium finishes and is the all-time lap leader with 644. Racing between 1928 and 1939, Louis Meyer was the first 3-time winner of the Indy 500. After Meyer retired from racing he purchased the Offenhauser engine company which produced every Indy 500 winner between 1947 and 1964. In an event that treasures its traditions, Meyer was also the first to drink milk in Victory Lane and the first winner of the Borg-Warner Trophy. In 2005, Danica Patrick became the 1st woman to lead an Indy 500 lap and the first IndyCar driver to feature on the cover of Sports Illustrated magazine in over 20 years. Nicknamed “Danicamania”, Patrick is the most successful woman in the history of American open-wheel racing and her 2008 victory in the 2008 Indy Japan 300 is the only win by a woman in the IndyCar series.